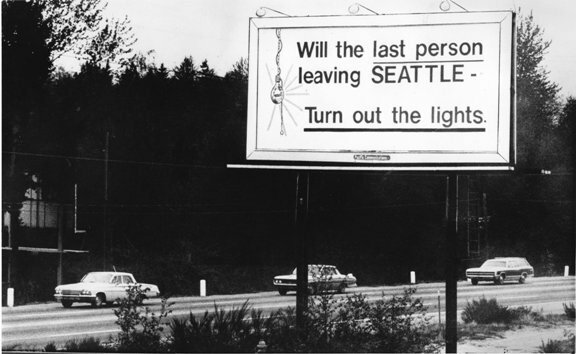 years ago, in late 1977. Produced for an estimated $3 million, within a year it grossed more than $125 million. (These days, John Travolta commands a salary estimated at $20 million per movie.) 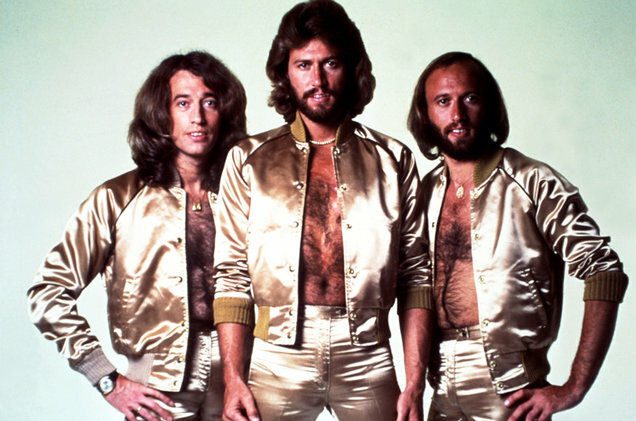 The soundtrack album, featuring the Australian Gibb brothers – The Bee Gees – sold 25 million copies. The movie was based on what may or may not have been a factual article in New York magazine, “Tribal Rites of the New Saturday Night.” Travolta’s character, Tony Manero, had ambitions to move beyond the narrow confines of a working-class Brooklyn dance hall and move across the East River for a richer life in Manhattan. Ironically, millions of moviegoers wanted to be like the Brooklyn Tony. Disco music, which had been bubbling under the surface of mainstream pop music but gaining fans, suddenly became huge, the predominate genre on AM radio. Although big names ranging from Diana Ross to Blondie to the Rolling Stones released disco-styled songs, a backlash came from rock ‘n’ roll purists as well as those who identified the dance music with gays and blacks. Disco music officially died at Comiskey Park on July 12, 1979. A double-header between the Chicago White Sox and Detroit Tigers was promoted as “Disco Demolition Night.” Between games, a box of disco records contributed by fans was blown up on the field. The promotion filled the stadium and ended in a riot. Flying vinyl discs filled the air, fans ran on to the field and the White Sox forfeited the game. else. 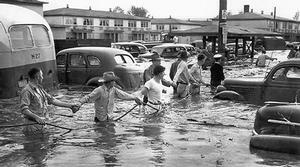 Vanport was named for its location on the Oregon side of the Columbia River, between Vancouver and Portland. The town was wiped out in the flood of 1948; that’s all I knew. The first residents of Vanport, soon to be Oregon’s second-largest city, arrived in December 1942. Henry J Kaiser operated three shipyards in the Portland area, each working three shifts per day. Kaiser’s workforce totaled nearly 100,000. The wartime economy, with most able-bodied males in the armed forces, necessitated recruiting around the country for workers. The problem was that Portland had nowhere near enough housing to accommodate the influx. 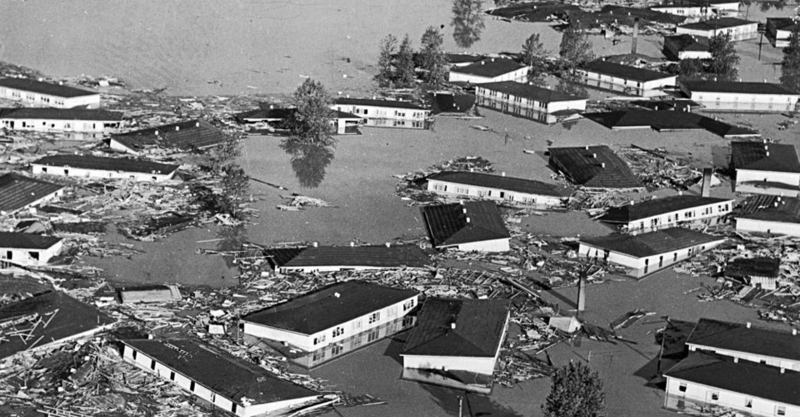 Using Federal money, Kaiser built housing on a flood plain. In a matter of weeks, more than 9,000 living units went up, mostly prefabricated wooden structures of fourteen apartments. Population quickly exceeded 40,000, more than a third African-American. In 1940, Oregon’s black population was less than 1,800. The community, never incorporated as a city, had shopping centers, a movie theatre, hospital, schools and a college, and twenty-four-hour day care. As World War II neared its end, ship construction slowed and Vanport was losing its residents. By 1948, population there were 18,500. 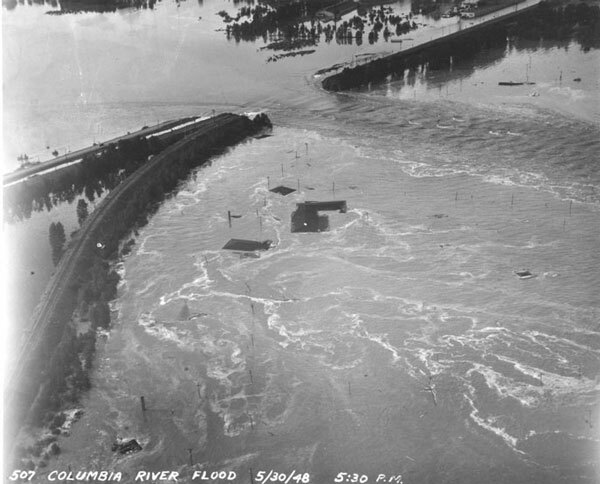 Weeks of warm rain after a winter’s heavy snowpack and a failing dike on that Memorial Day inundated the town. After days of reassurance from authorities, residents had a half-hour ‘s notice to evacuate. 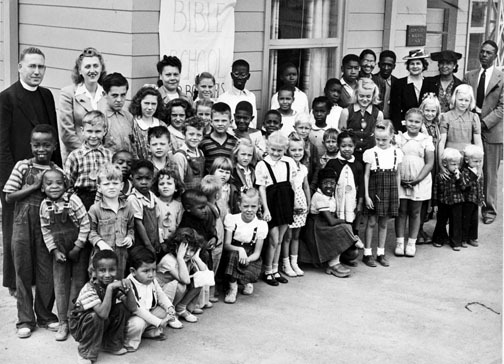 The African-American evacuees concentrated in the Albina district of north Portland, as the city, by custom and ordinance and real-estate redlining, did not allow blacks to live in other areas. The Vanport site is now Delta Park, Portland International raceway and Heron Lakes Golf Course. The Albina neighborhood has been thoroughly gentrified. Vanport’s African-America descendants are scattered about east Portland, beyond 122nd Avenue. Vanport College is now Portland State University. Oh, and after twenty-two years away, I have returned to Oregon and have a new Oregon driver’s license, with the same number as I had before. Jeff Bezos and Paul Allen are competing to see who can make the heart of Seattle into his own vision. Microsoft co-founder and Seahawks owner Allen’s football stadium south of downtown and his Lake Union redevelopment Experience Music Center to the north are changing the face of the city. Meanwhile, Amazon now occupies more than 25% of Seattle’s total office space. The all-things-for-sale behemoth filled 70% of new office space last year and is on track for the same in 2017. Of course, this keeps rents high for other tenants in the downtown area. People who are prone to worry have expressed concern that with one entity so entrenched in the city’s core, a downturn in Amazon’s fortunes could have a deleterious effect on Seattle. But that’s silly. Big companies are immune to that sort of adversity. When Congress shut off federal funding of the SST – Supersonic Transport – in 1971, the Boeing Company furloughed 68,000 of its 100,000 employees. In the mid-nineteenth century, William Stanley Jevons published “The Coal Question,” a book casting doubt on England’s long-term prospects as a world power. Britain’s industrial and military dominance was supported by its abundance of coal, a natural resource it was rapidly depleting. Jevons argued that conservation, e.g. energy efficiency, would not delay the inevitable depletion. His thesis, also known as the “Jevons Paradox,” is that the more something is perceived as economical, the more people will use. Our cars are more fuel efficient, so we drive more. 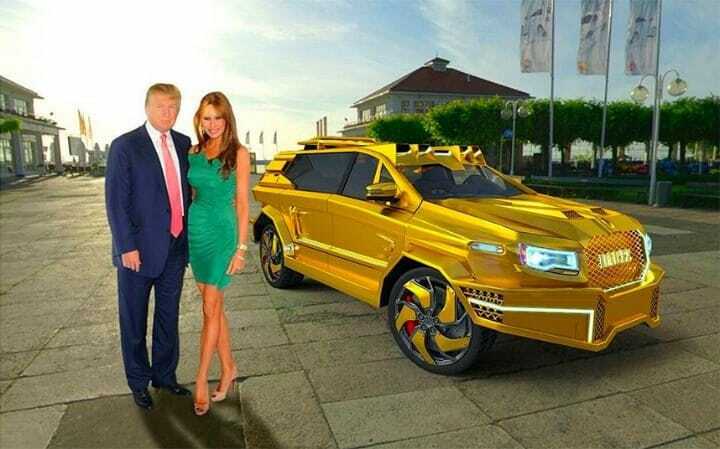 Since climate-change has officially been determined to be a hoax and unfair to the U.S., we may as well extract all the fossil fuels and burn them. And if it turns out that burning carbon is not good for us? Not to worry, Mother Earth will recover and be just fine after we’re gone. The city of San Francisco is about to put into effect a 14% increase in garbage-collection fees. The reason: the Internet. 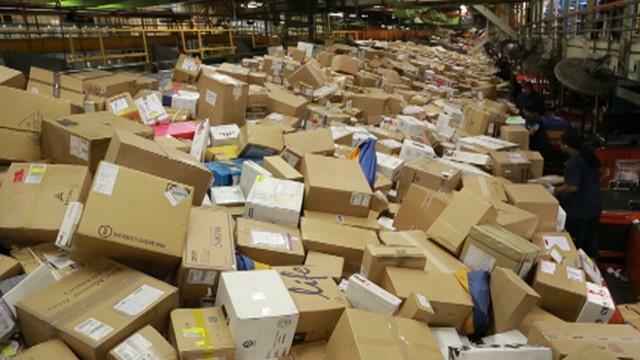 Well, not exactly the Internet itself, but on-line shopping and its attendant packaging. 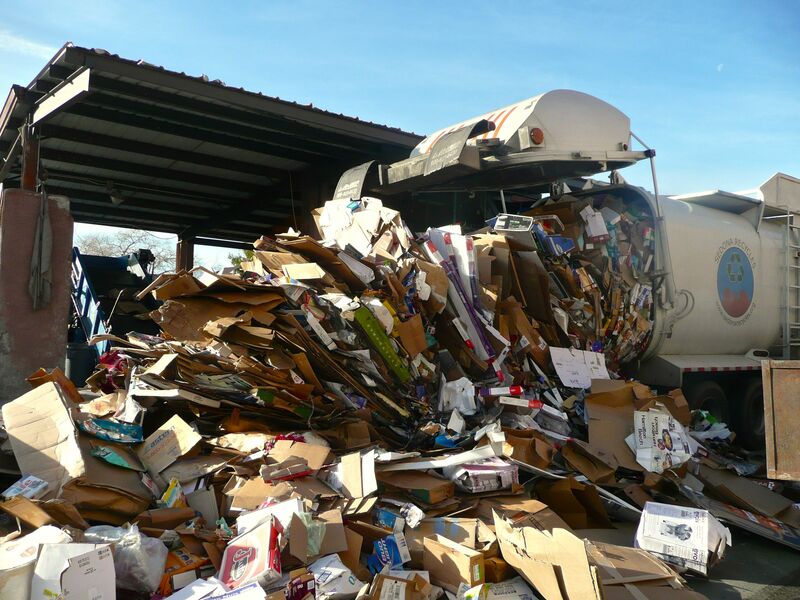 Recology, the company contracted to handle San Francisco’s waste – 625 tons of recycling per day – says it needs the increase to keep up with the volume and complexity of materials to be recycled. That reverse-osmosis-purified drinking water comes with three types of plastic: one for the bottle, another for the cap, and yes, a third for the label. Figure skating fans and Portland weirdness aficionados are familiar with the saga of Tonya Harding who transitioned from famous to infamous at the 1994 Olympics. Ms. Harding was the U.S. Figure Skating champion in 1991 and placed second behind Kristi Yamaguchi in that year’s World Championship. She was the first woman to complete a triple axel jump at a sanctioned international event. She finished fourth at the 1992 Winter Olympics. competitor for media spotlight, Nancy Kerrigan was assaulted after leaving the rink. Her attacker hit her on the leg, above the knee, with a police baton. Kerrigan was forced to withdraw from the event, which Harding went on to win. Ms. Kerrigan recovered in time to win a silver medal at the Olympic competition. Harding placed eighth. time for this misdeed. Tonya Harding was also implicated. Gillooly cut a deal with prosecutors in exchange for testimony against his ex-wife. Ms. Harding pleaded guilty to conspiracy to hinder prosecution of the attackers. She received three years probation, 500 hours of community service and a $160,000 fine. The U.S. Figure Skating Association stripped her of her title and imposed a lifetime ban on participation in any future events. Nancy Kerrigan has stayed in the public eye making guest appearances in TV and movies, a special correspondent at the 2010 Winter Olympics, competing on Dancing With the Stars. She was inducted into the U.S. Figure Skating Hall of Fame in 2004. Tonya Harding has also stayed in the public eye, promoting an explicit “wedding video” of she and Gillooly, managing professional wrestlers, commentator on the cable TV show World’s Dumbest…, and professional boxer, including winning a bout against Paula Jones. In 1996 she used mouth-to-mouth resuscitation revive an eighty-one-year-old woman who had collapsed while playing video poker in a bar. The Tonya Harding legend has recently resurfaced with the Hollywood promotion machine’s publicizing a major motion picture of her life. I, Tonya is now being filmed and is due for release in 2018.